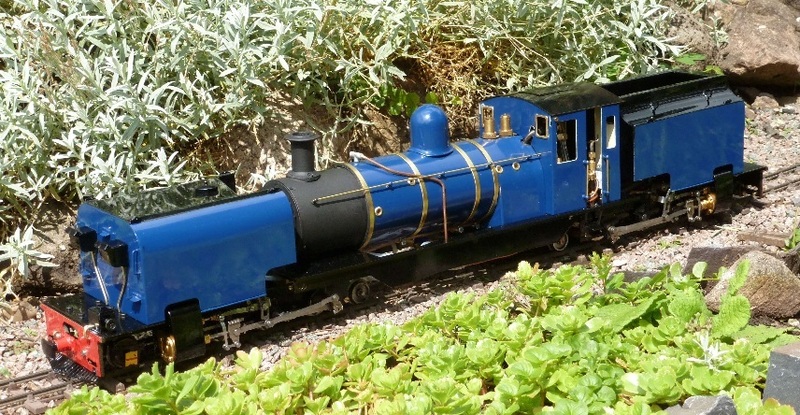 This is a model of the very popular NGG16 Garratt locomotive as used mainly in South Africa and as the main stay of motive power on the steeply graded Welsh Highland Railway. 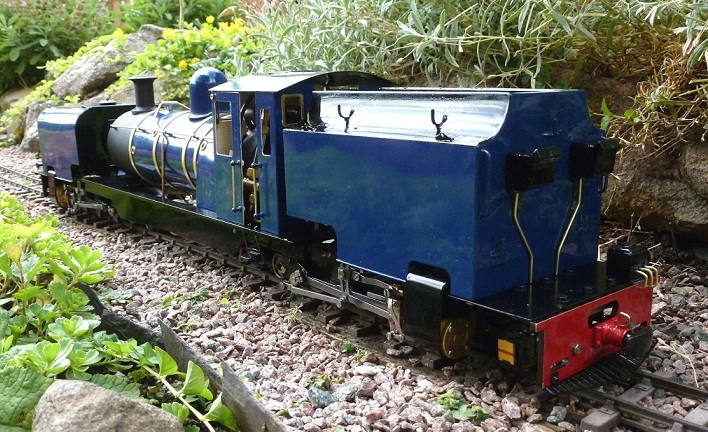 Although not an exact model of any particular Garratt as each has its own differences, it is an excellent representation of the overall design. Thus meaning it can be made to be an exact model of one loco if so desired.